1.) 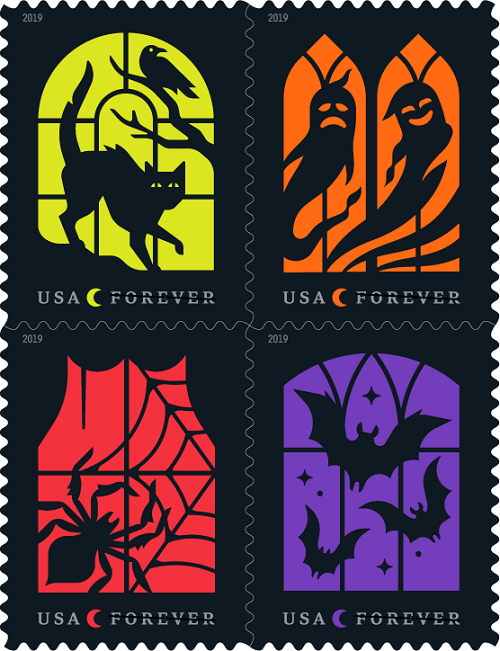 New Halloween stamps - I am over the moon that the USPS will be releasing some gorgeous new Halloween stamps this year! How absolutely gorgeous are these?! I cannot wait to stock up one these and use them for sending out Halloween cards. These aren't out yet, but I expect them to hit stores in late summer. I love all of the four designs, but especially adore the bats and black cat! Which one is your favorite? 2.) Us - I saw Us this past weekend and it absolutely thrilled me. 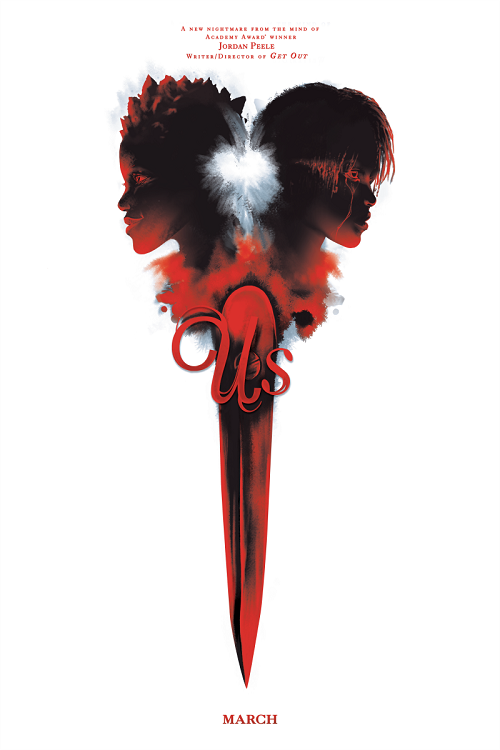 I don't agree with some of the hype surrounding it calling it one of the scariest movies ever or the best horror movie of all time, but I really enjoyed its unique story and it certainly kept me on the edge of my seat for its running time. I love how original it was, it's creepy moments, and also the comedy that was peppered throughout. I also liked how it addresses social issues and how there is so much deeper commentary if you choose to dig into its symbolism and story - or you could just watch it at surface level and still enjoy its eerie horror story. After watching it, I found as many horror podcasts to listen to about it and as many articles discussing the film - and there was so much I missed on my first viewing, but now I can appreciate the film even more as I read up on the social commentary, hidden Easter eggs, and other things I missed on my first watch. It makes me excited to re-watch it! I highly recommend it if you haven't already seen it, just try to go in as blind as possible and pay no attention to the hype to keep your expectations in check. 3.) 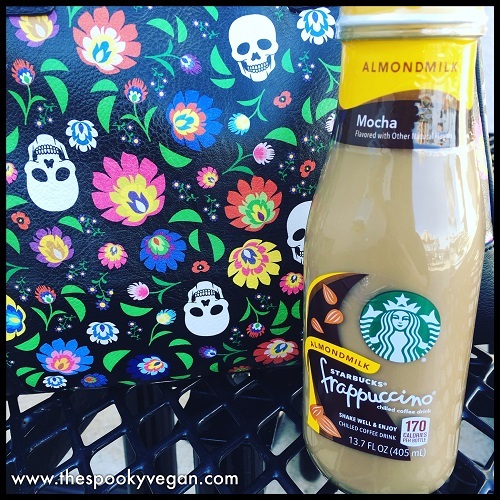 Starbucks vegan Frappuccino - I finally got to try the new almond milk-based bottle Frappuccino (available at convenience stores, Target, and grocery stores) and was pleasantly surprised at how delicious it was! When I was in high school, I lived off of Frappuccinos and made my parents buy it by the case! Drinking it was like liquid nostalgia! I got the almond milk mocha flavor, but they also have a vanilla almond milk flavor. 4.) 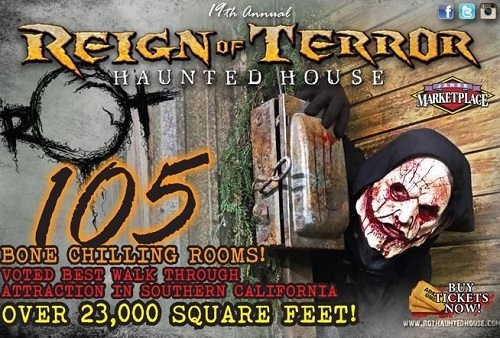 Reign of Terror Haunted House - Every spring, the Reign of Terror Haunted House in Thousand Oaks opens their doors for a one-night only event and this year I finally made it! It was my first time ever at this haunted house and I was so impressed by it! Everything from the incredible set designs to the scare actors to the special FX completely charmed me! The crowd control was perfect and they only let groups of eight to ten in at a time, so at times I was the only one walking through a room and getting spooked! My favorite scare was when a creature with red eyes dropped from the ceiling! So cool!! 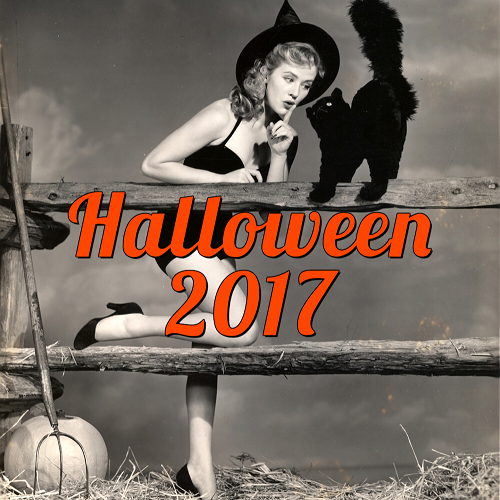 Anyways, they will be back for the Halloween season, so definitely put them on your must-haunt list! 5.) 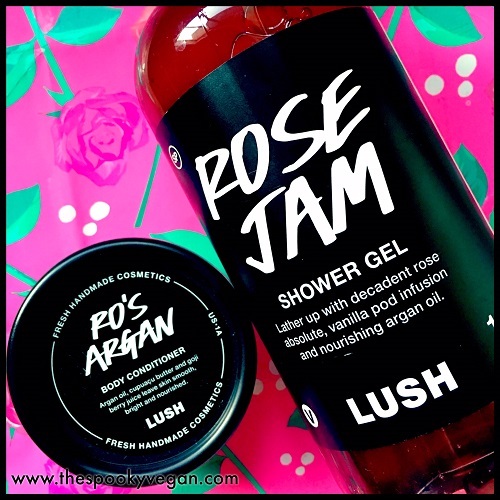 Lush's Rose Jam Shower Gel - This isn't a new product by any means, but it is the first time I tried this scent and I can't believe I waited this long! It is absolutely delightful and its fresh floral scent reminds me of walking in a rose garden on a sunny spring day. Besides the scent of rose, it is also scented with lemon, vanilla, goji berry juice and conditions skin with nourishing argan oil. I've loved using this in the shower and then following it up with Ro's Argan body conditioner so my day comes up roses. 6.) 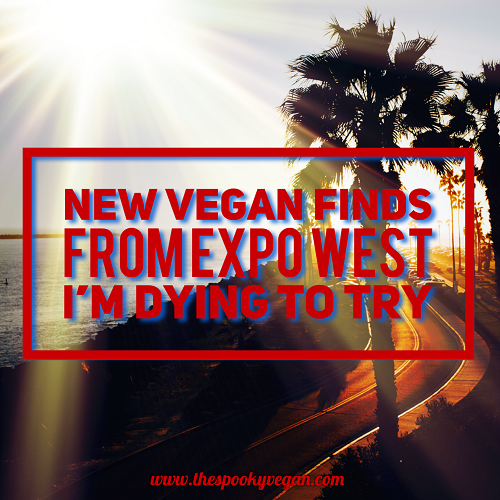 New vegan products debuting at Expo West - I didn't attend Natural Products Expo West this year, but I am sure looking forward to trying all the new mouth-watering and innovative vegan food products that debuted there. 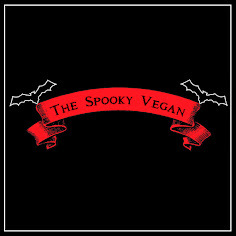 I'm hoping they hit stores soon so I can get my hands on new vegan cheeses, chips, chick'n nuggets, deli slices, dips, breakfast bowls, ice cream, burgers, pasta, jerky, and so much more! 7.) Focus on fitness - I have been looking for a new fitness program for a while, and after seeing the results of the Beachbody program from a friend, I signed up for the program with her as my trainer. I completed the 21 Day Fix, where I worked out for 21 days straight from home and followed a meal plan. I'm gonna stick with the program and repeat the 21 Day Fix for a few more months, but I've already had more energy, feel better and have gotten stronger. I've had a few setbacks, but my trainer has been so supportive (she even has a Facebook group where she shares tips and offers a safe space for everyone to chat about their progress and struggles) that I'm gonna keep it up! 8.) 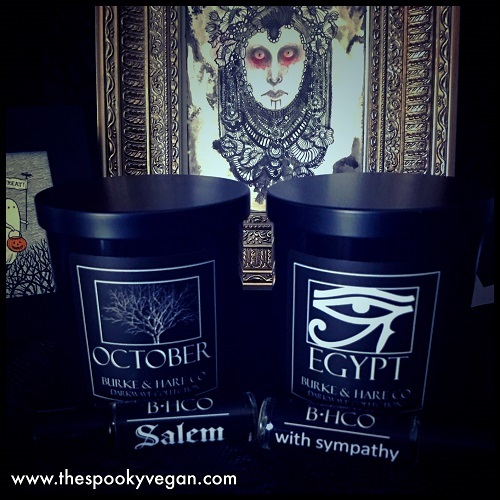 Egypt candle from Burke and Hare - I missed ordering this candle from Burke and Hare the first time, but luckily they restocked it and I was able to finally get my claws on it! It smells like fresh linen and I absolutely love it! I have been burning this all month (while trying to savor it as much as possible) and it is the perfect fresh, spring scent. 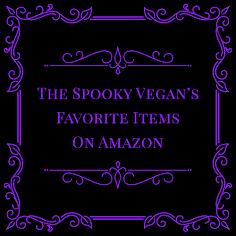 I also got the October candle since I'm missing fall something fierce, and two new scents, Salem and With Sympathy, all of which I love as well! 9.) 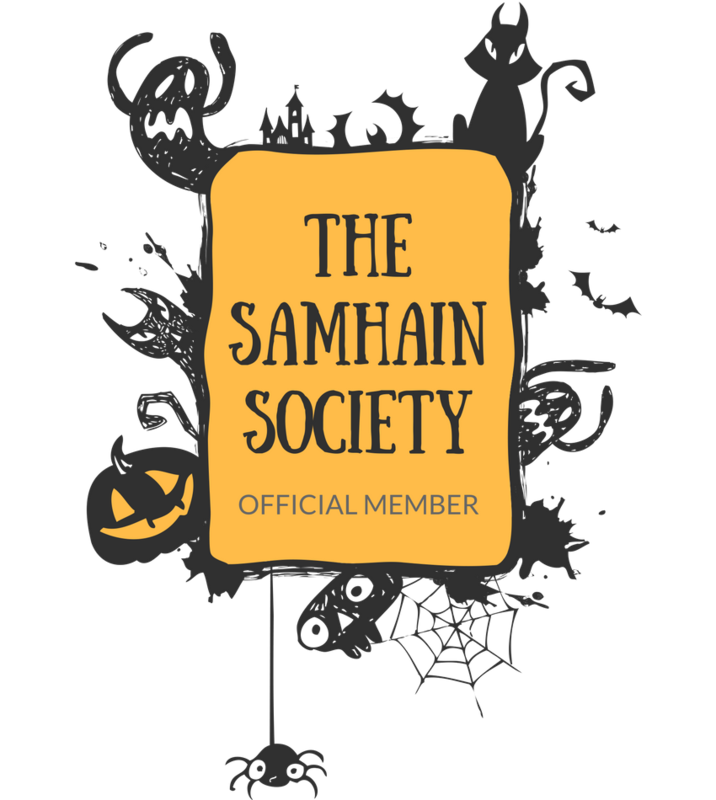 The Order of the Thinned Veil - 2019 membership packages for The Order of the Thinned Veil went live this month, and they include some incredible Halloween goodies and artwork that get shipped to you throughout the year. 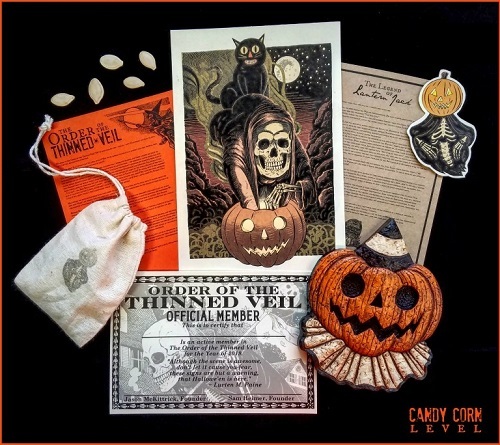 I love this subscription box, it is like getting a taste of Halloween in late spring/early summer (depending on the membership tier you choose). 10.) Mikey Carrasco and Becky Munich artwork - I was lucky enough to get another piece of Becky Munich's phenomenal artwork, another vampire bride of her's for my collection! She is so beautiful! And I was stunned when Mikey Carrasco sent me one of his incredible "Everything Hurts" prints - I cannot wait to frame this gorgeous vision of Lydia Deetz! 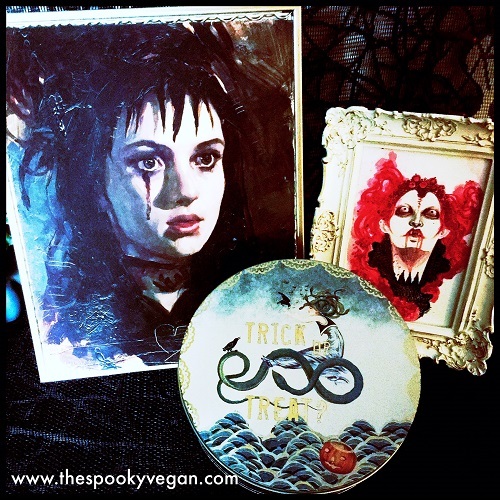 Plus, I received this lovely vintage Trick or Treat tin from theghostinyoushop (go check him out, he has some really fantastic art and buttons!). 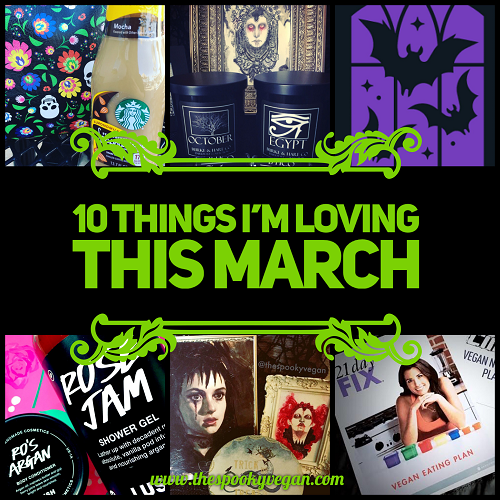 What have you been into this March? Let me know in the comments! 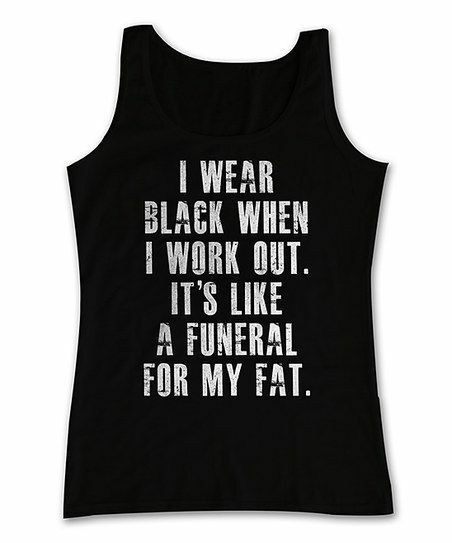 Oh man, I'm gonna need that workout shirt! So cute! I was excited about the starbucks drinks as well! It was too sweet for me, but it is nice to see a mainstream coffee drink out there. I'll stick to califia, or making my own iced coffees. And yey working out! I think it is great to keep active, for mood and health and personal confidence. Like thinking about how a work out would kill me, and it wasn't so bad anymore. If you want to move away from beachbody, I would recommend The Fitnessista. She has some youtube video and I like her a lot. Lots of cardio/strength combo workouts, no fat shaming in the videos and she tends to stay away from gender specific nouns/terms.